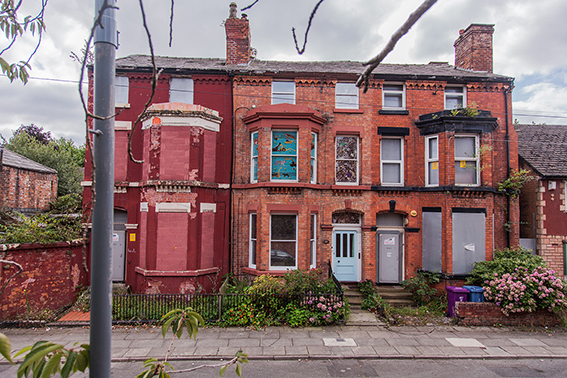 Liverpool’s ‘Welsh Streets’ attracted extraordinary levels of cultural action when they were threatened with demolition. More than a dozen artists independently produced work in the area. Artist Nina Edge facilitates this edition of Future Station, where a group of artists who have produced work in response to the Welsh Streets will discuss their work and its impacts. The event is FREE and lunch is provided. Please click here to book a free place.